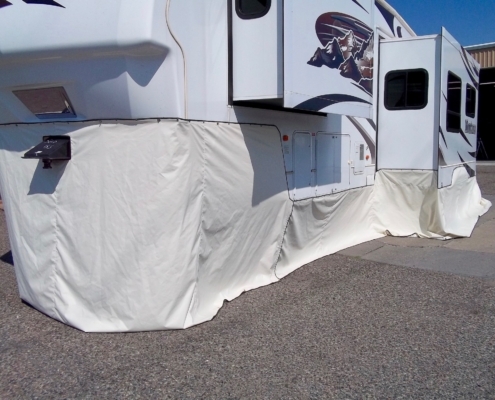 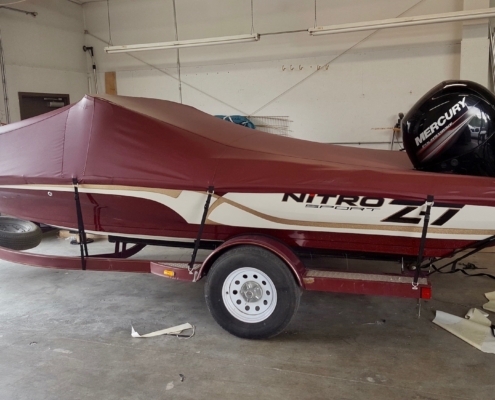 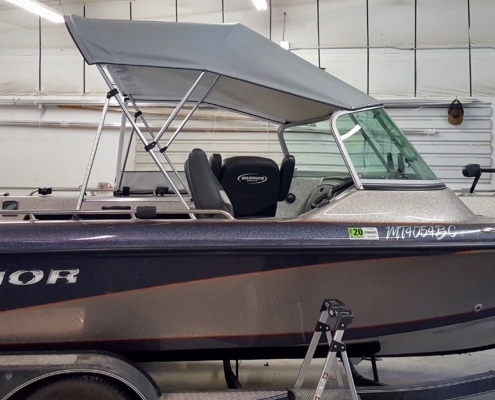 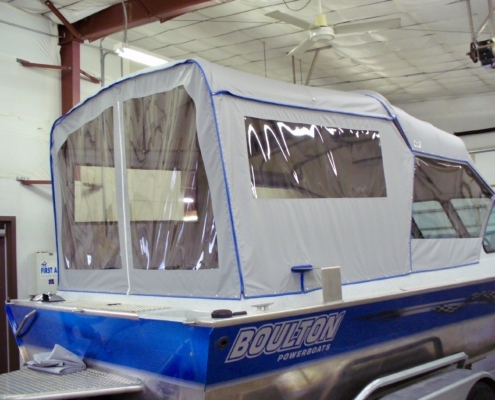 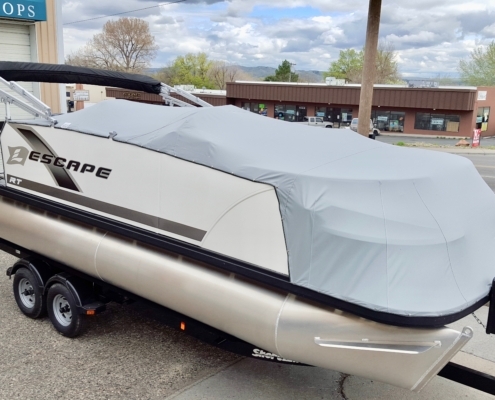 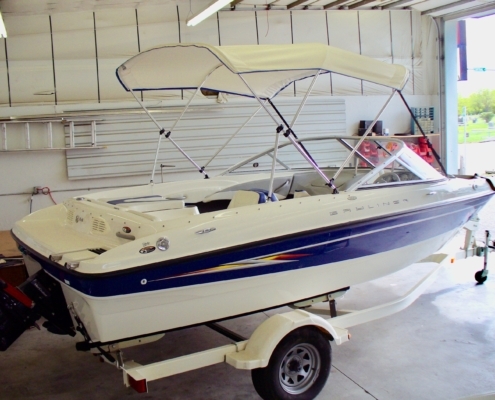 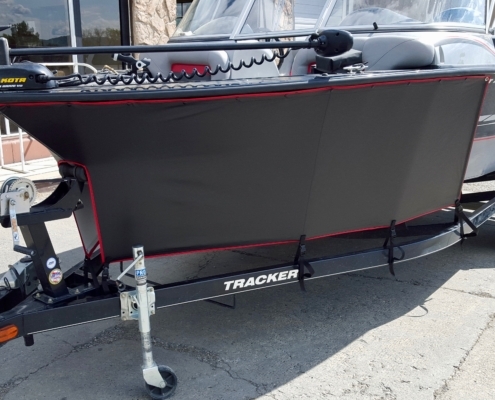 Tailored Boat Covers & More! 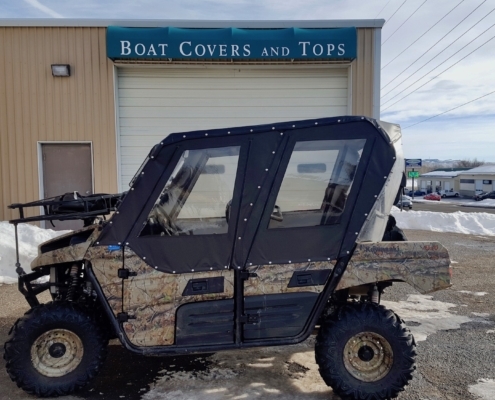 We also specialize in UTV Enclosures! 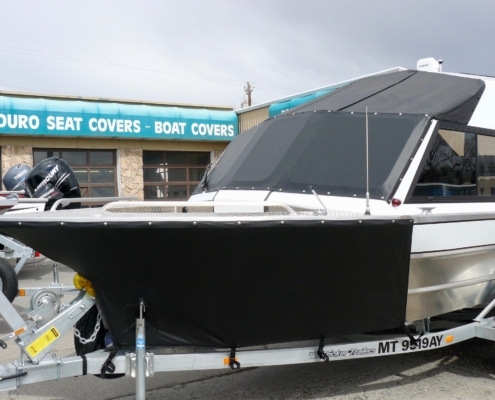 Serving Montana, Wyoming, Idaho, North Dakota, South Dakota and beyond. 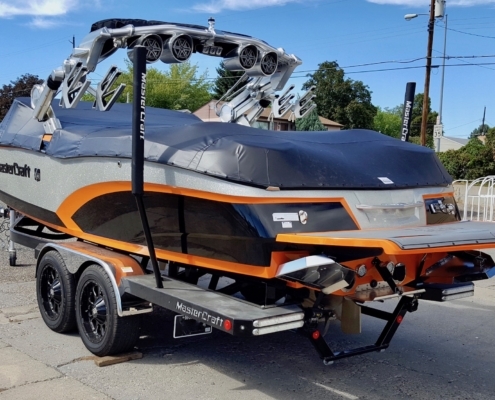 © Copyright 2018 - Enduro Products, Inc. All Rights Reserved.